How Is Pre-packed Paneer Not Authentic? 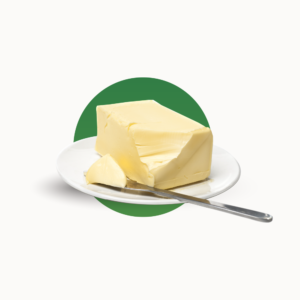 • Digestion and Immune Strengthening; Butter is rich in butyric acid, a short chain fatty acid. Beneficial intestinal bacteria convert fibre into butyric acid and then use that for energy and intestinal wall support. • Strong Appetite; Butter stimulates the secretion of gastric acid, thus aiding in the digestive process. Better digestion equals better health and weight loss.